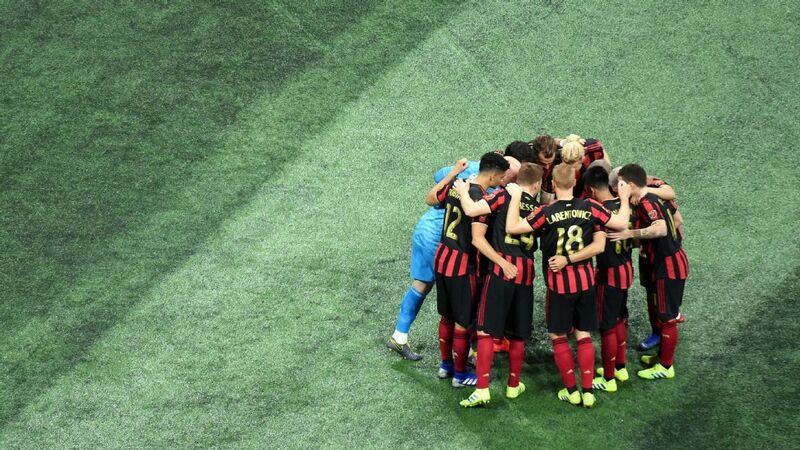 There was no game on the weekend for Atlanta, and its margin at the top of the standings in both the Eastern Conference and Supporters Shield race is down to a single point over the Red Bulls. Bradley Wright-Phillips set yet another record by posting at least 15 goals in a season for the fifth straight year when he scored the lone goal in New York's 1-0 win on the road against Chicago. The Red Bulls are breathing down Atlanta's neck in the East. NYCFC got a leg up on Toronto FC when Jozy Altidore lost his head in the first 12 minutes and earned himself a red card, but it was the return of David Villa and the work of Ismael Tajouri-Shradi that earned the visitors three big points at BMO Field. The Timbers didn't look like themselves at home to the Whitecaps and conceded two odd, soft goals in a 2-1 defeat. Diego Valeri's penalty miss proved to be a big moment in what turned out to be the end of Portland's 15-game unbeaten run. The Crew have themselves a three-game winning streak, but not without controversy. Columbus benefited from some lax refereeing on Gyasi Zardes' added-time winner at home against Houston. Dallas exited CenturyLink Field on Sunday night more than just a little frustrated. Its lead at the top of the West is three points, but Oscar Pareja's first losing streak of the season does not bode well for his side's ability to hold on to that buffer. 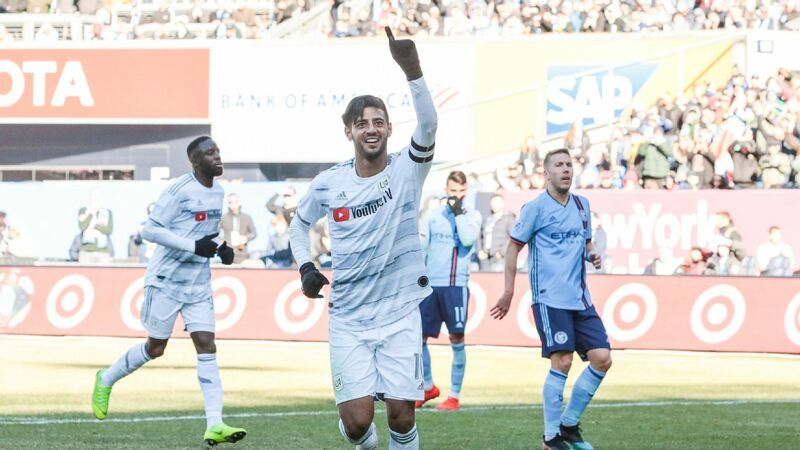 After a five-game winless run that included four losses, Sporting has now won two in a row -- both on the road -- and has the look of a Western Conference contender. 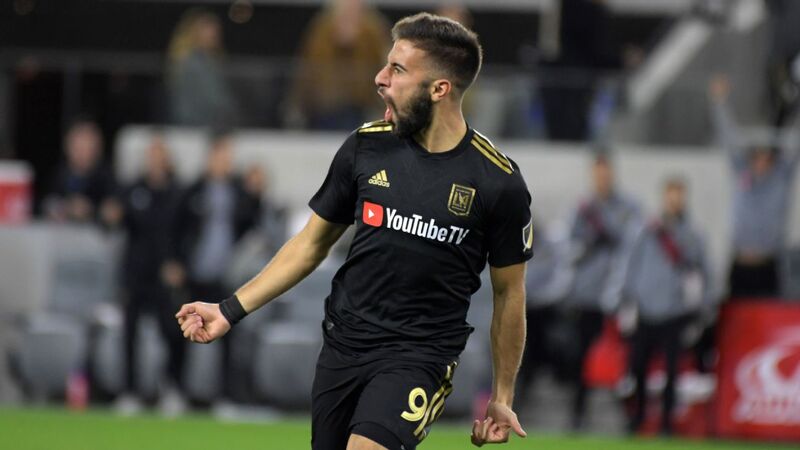 SKC was the first team in 2018 to beat LAFC at Banc of California Stadium. The charge toward to the playoff spots continued for the Sounders on Sunday night with a 2-1 win over Dallas. 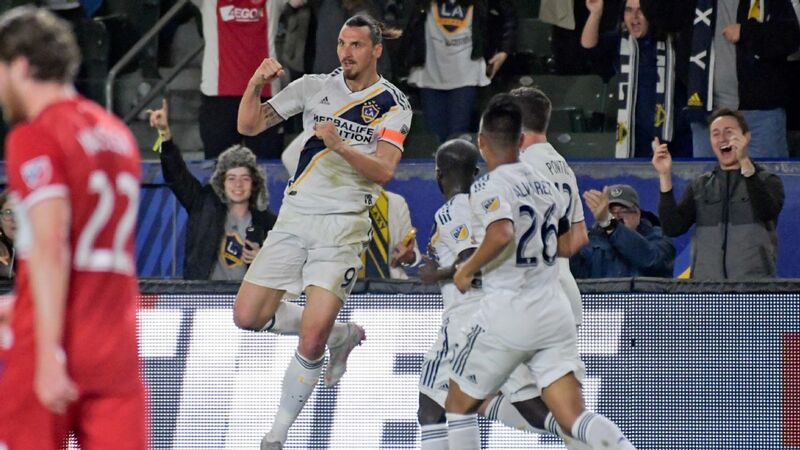 The unbeaten run is now eight for the defending champions of the West, and a spot above the red line could come as early as next week. 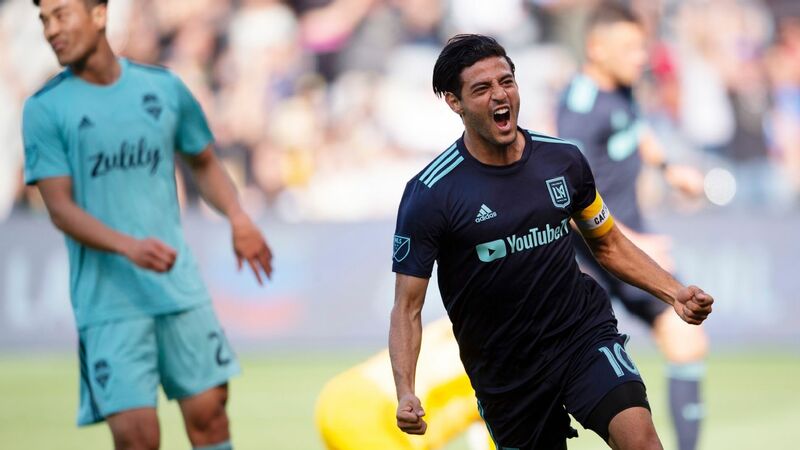 The slide continued on Saturday for LAFC, which failed to score for the third time this season. 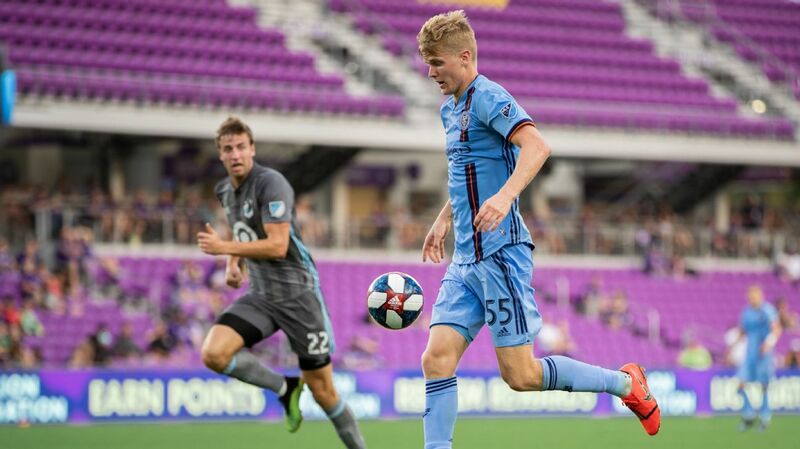 The midweek extra-time Open Cup semifinal loss in the muggy environs of Houston did the expansion side no favors for a tough match against Sporting Kansas City. Exactly deserved or not, the Caps' massive 2-1 win on the road in Portland pulled them within two points of the playoffs in the Western Conference. Vancouver triumphed despite the absence of Alphonso Davies, who was held out due to an injury. 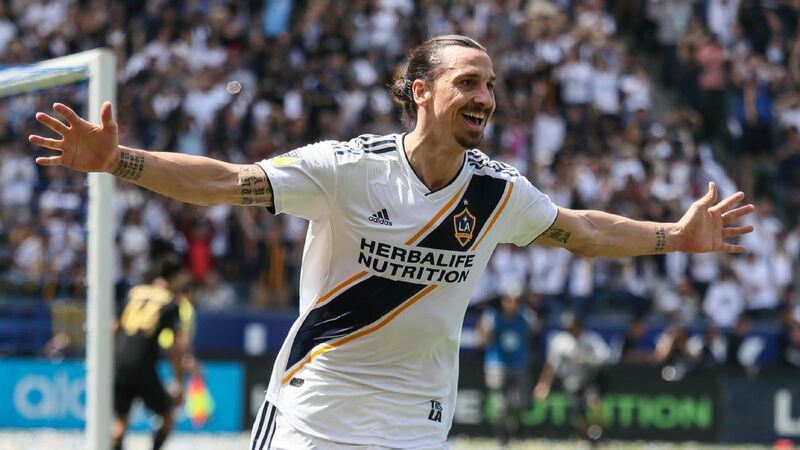 The Galaxy took the lead, lost a key player to injury, conceded an equalizer, regained the advantage, then shipped a crushing late goal in a disappointing 2-2 home draw against Minnesota. It was a microcosm of LA's strange, ever-fragile 2018 campaign. More than 90 minutes without conceding had the Dynamo on the way to a point in Columbus, an acceptable result considering recent form. The late goal that did them in might have been offside, but the result is the same: A four-game losing streak for Houston. TFC played a man down for nearly 80 minutes and still nearly escaped with a point against a very good NYCFC team. Altidore's red card didn't help matters for a Reds team that can't afford to drop any points at home this late in the season. 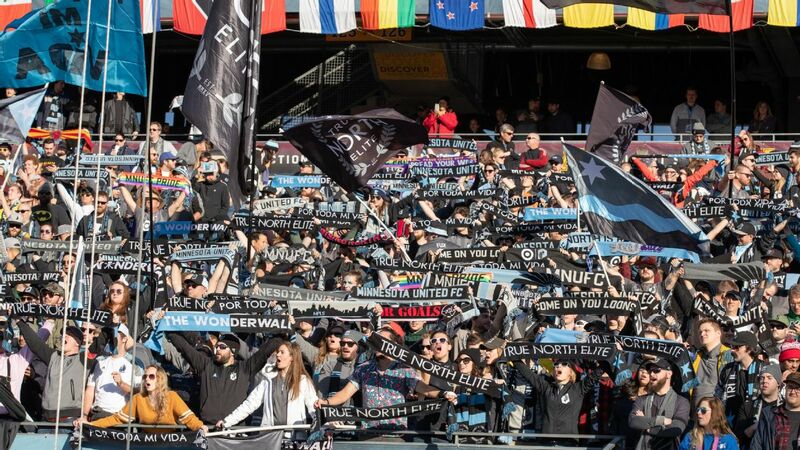 The Loons went across the country and scored a point on the road in Los Angeles, thanks to the inaugural MLS goal of Ecuadorian attacker Romario Ibarra. Abu Danladi's run setup the equalizer and secured the big result for Minnesota. Saturday's trek up I-95 was a good one for the Union, who earned a massive 3-2 road win against the Revolution. Jack Elliot scored his third and fourth career goals at a perfect time for Philadelphia, which has not gotten much from its forwards this season. A point on the road in Utah via a 1-1 draw with RSL was a good result for the Impact, who need to steal points away from home to have a chance for the playoffs. Jukka Raitala's goal was extremely well-taken and proved to be just enough for Montreal. A point at home against anyone, much less a mediocre side like Montreal, just isn't good enough for Mike Petke & Co. in the quest for a playoff berth. 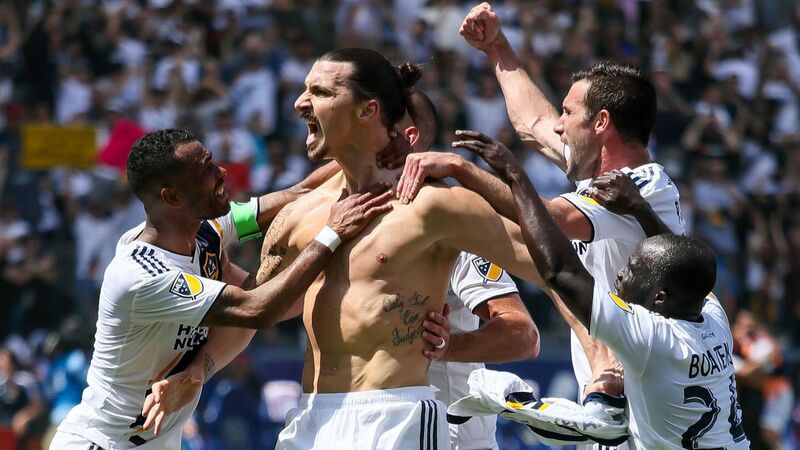 An inability to finish chances in front of the Impact goal proved the Utah club's undoing. Luciano Acosta hat trick. But also ... Wayne Rooney. WAYNE ROONEY. WAYNEROONEWAYNEROONEYWAYNEROONEY! 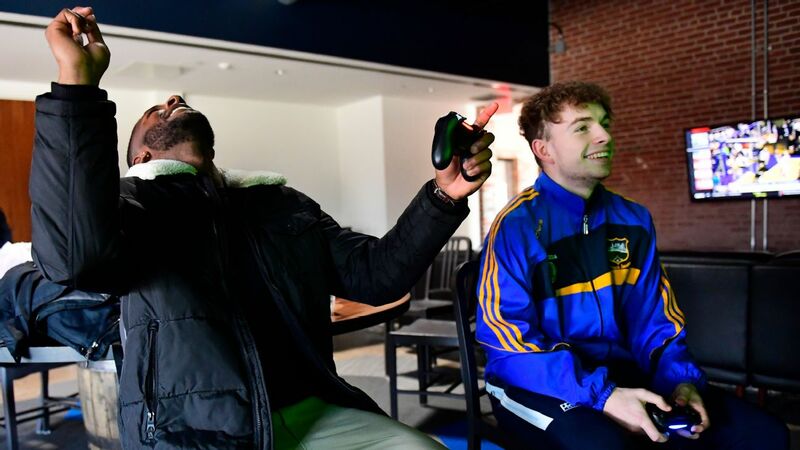 Saturday could not have turned out worse for the Revs, who conceded three times to the goal-shy Union and were leapfrogged by Philadelphia in the standings in the process. Nothing but home wins will do now for New England, putting the club under pressure. For the Rapids, any win is a big win, no matter the competition. 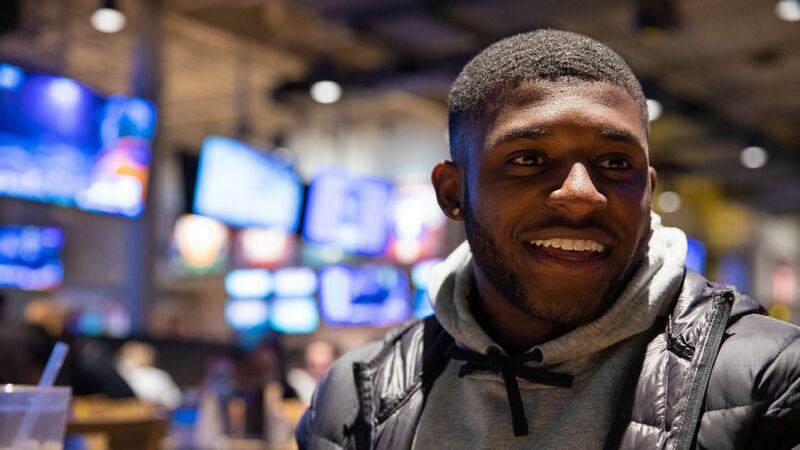 Saturday's 2-1 victory over San Jose on the back of an injury-time goal from Nana Boateng won't save the season, but it will bring some positivity to Commerce City. 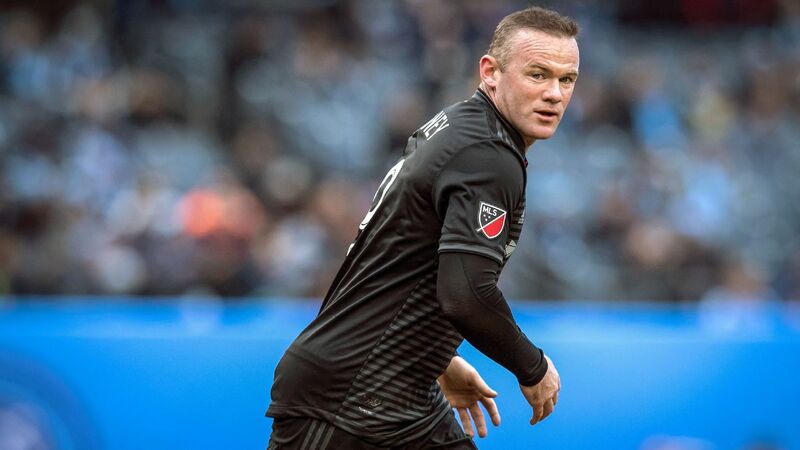 What a way to lose for Orlando City in the final minutes in D.C. A terrible late red card, a possible foul off the ball by Acosta and the choice by Will Johnson to try to beat Rooney rather than simply hoof the ball forward all led to the winner. Saturday's 1-0 home loss to the Red Bulls pushed the Fire's losing streak to seven games and put another nail in their playoff coffin for 2018. 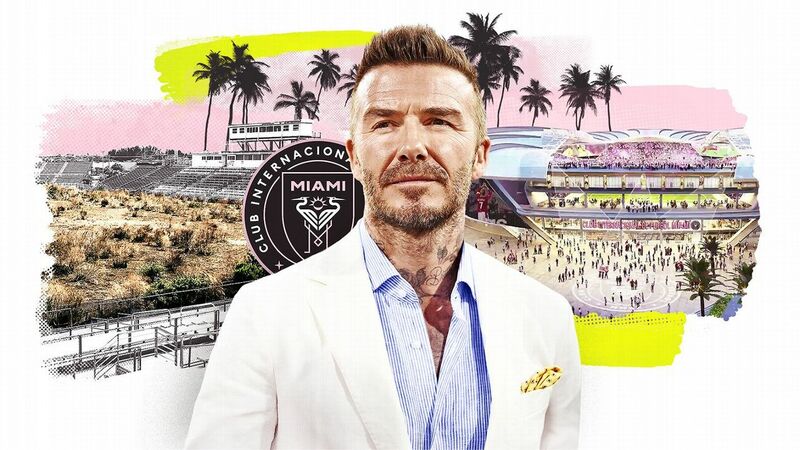 It's no wonder there are rumors swirling in Bridgeview of major changes for the underwhelming club. 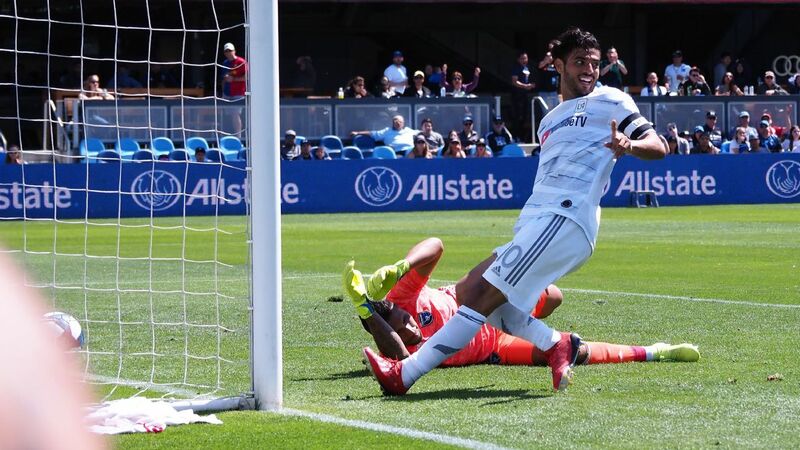 The Quakes remain a mess, losing to the Rapids in Colorado 2-1, in part because of Shea Salinas' 88th-minute red card. 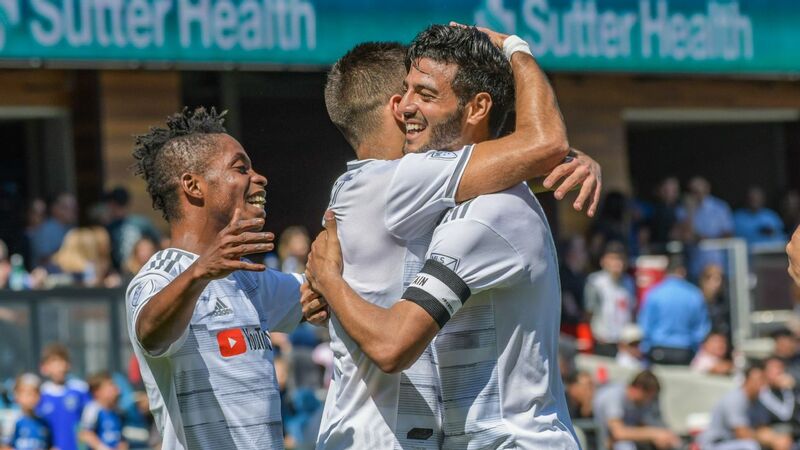 Chances wasted and a hotheaded moment from an MLS vet prevented San Jose from escaping with a road point.